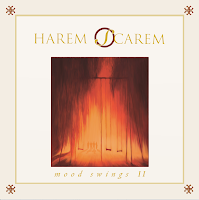 Rock & Metal 4 You: CD-Review: Harem Scarem - "Mood Swings II"
The Canadian Rockers HAREM SCAREM belong to the endless list of bands, which were rolled over by the wave of Grunge in the early 90's. Sadly the band hadn't a commercial success, but to genre veterans they are a cult band, especially due to their first two releases. Harem Scarem's second album "Mood Swings" was released in 1993, so it is its 20th birthday. What has "Mood Swings II" to offer? In principle, you can compare the release of "Mood Swings II" to Sinner's "Touch Of Sin 2". That means the whole album consists of re-recorderings from the original album and three brand new tracks. "Mood Swings" is a true classic to many Melodic Hard Rock fans and I also liked that album very much. 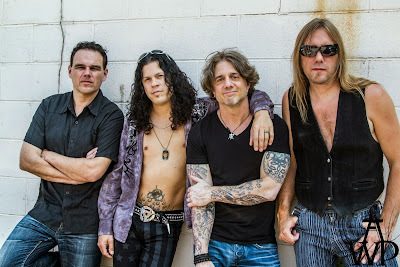 Harem Scarem present a strong mix between harmonies, crunchy guitars, big hooks and anthemic choruses. Typical Stadium Rock. So, I don't need to say anything about the songs here: They are all great. "Saviors Never Cry" is a pounding anthem, while "Change Comes Around" has a terriffic chorus, which will stuck in your head for weeks, as well as the catchy "Jealousy". The reason why I still have the original album in mind is one song: "Stranger Than Love" - one of the best power ballads ever written and a true classic to me. It didn't loose anything of its magic in all those years and the spirit of the song still lives in this new version - what an amazing track! In general I can say, Harem Scarem stayed true to their original versions. Every re-recording is very close to the stuff from 1993 ... maybe too close. In the end of the day, the question is always how necessary is such a release? And this is the only thing, which feels a bit strange to me. In my opinion "Mood Swings" don't need to be re-recorded, especially if the new versions don't add something new to the whole thing. That seems a bit calculated - just like making money on a very easy and safe way. For sure, the songs were great and they still are amazing on "Mood Swings II", but I don't see any reason to bring this album to the people. The release of Sinner's "Touch Of Sin 2" made sense, because the original albums were out of stuck, but you still can buy "Mood Swings" to a fair price on Amazon, Ebay and so on. So call it what you want: it doesn't make any sense. I already said that there are three brand new tracks on the record and all of them come along with a more modern twist, but at the same time they capture the feeling of the original "Mood Swings" very well. Each track features again a typical catchy sing-along chorus with lots of energy. This is due to the fantastic rythm section and guitarplay, as well as the rough voice of singer Harry Hess. He is an amazing vocalist and I'm very happy to hear him perform with Harem Scarem again, after the band said "Hope" (2008) would be their last album. The production is also wonderful, now you can enjoy these great songs with a perfect, updated sound. I'll never understand why this band didn't get the commercial success, they deserve. To me they were always very close to Def Leppard, sometimes even better. 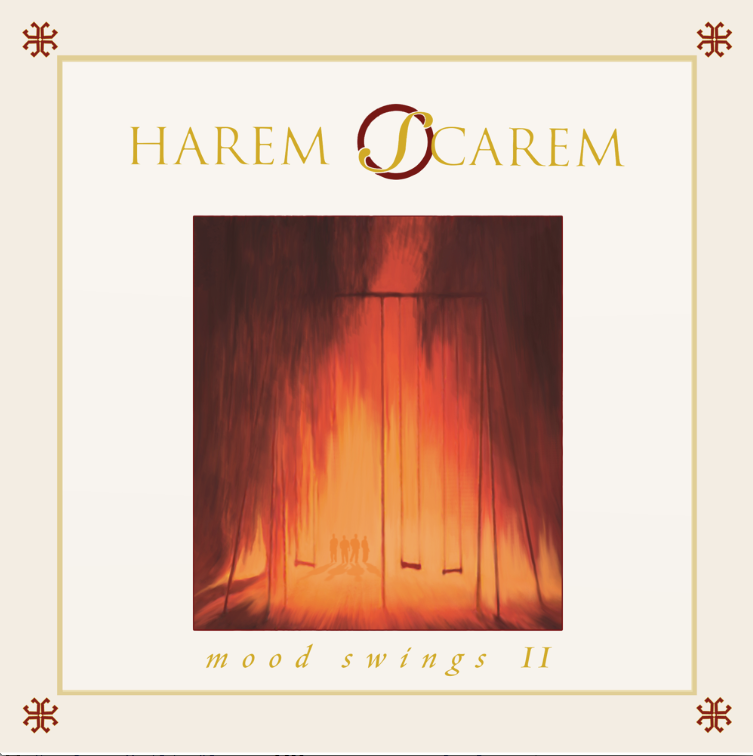 With "Mood Swings II" we get the opportunity to re-discover the best album Harem Scarem have ever done. Sadly there isn't much more to discover, than the three new tracks, a better production and a documentary about recording this album (on a bonus DVD). So long-time fans of this band maybe don't need the whole record. 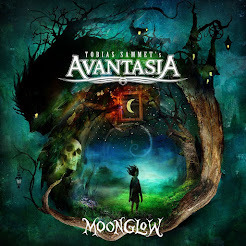 Any way - an amazing album with stunning songs remains a fantastic album, so everybody who missed the original "Mood Swings" and calls himself a fan of Melodic Hard Rock has to buy "Mood Swings II", immediately!